When Nas spoke to Google about his seminal album 'Illmatic'. 18. 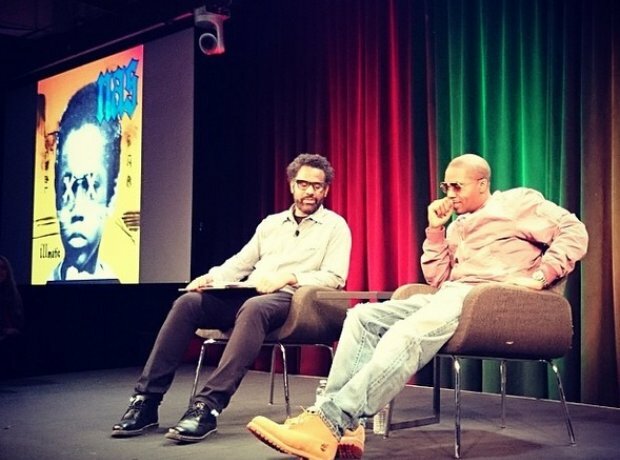 When Nas spoke to Google about his seminal album 'Illmatic'.